Jeff gave out treasurer report 1,551.00 – 9 people still owe club for Jerseys – 320 owed by sponsor. Congrats to Bob and Dan for Winning Salmoids at Delaware last week. Discussions on the single tournament format for State Team. Doesn’t appear we got the boat numbers that would help fund State Teams. One Tournament seems to draw more local stick talent who would not fish a series but will fish for money. Like to see a poll from more who participated on pros and cons. Will Presley passed out TBF paperwork that needs to be sent in for Championship at Indian Lake July 21st and 22nd. Dead line is must be received by Bob Graham July 12th. Boaters you need Insurance details mailed as well. 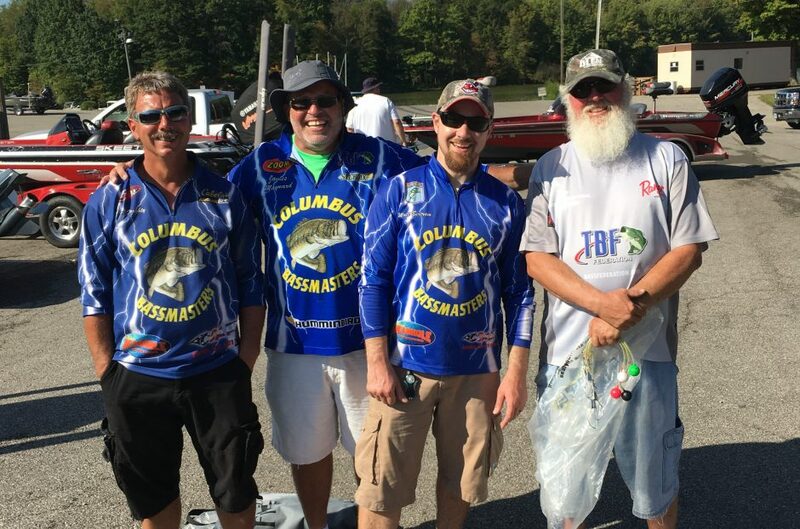 Top Four from 2017 in club: Dan, Rod, Matt, Scott you can fish Lake Erie Semi Finals on September 22 & 23 without fishing Championship at Indian. Let Will know your decision by July 6th. Scott will take The Beast if boater spot becomes open. Rich brought forward about putting together a trip to the Bassmasters Classic in March 15th – 17th to Knoxville. Let Rich know if you have interest.